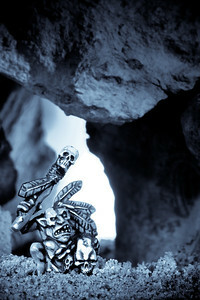 This gallery is the result of combining two of my biggest passions: photography and role-playing games. 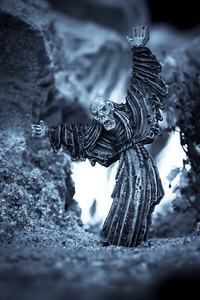 Here, I want to take you to a universe of fantasy and magic through miniature lead figures, light, and shadow. 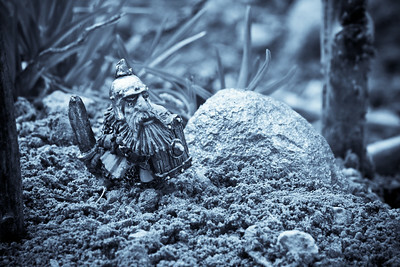 This image captures a mighty warrior exploring the enchanted lands, a stubborn dwarf that will never abandon his sacred quest.Do you like this photo? Get Your Print. Just before battle, a warrior must put his mind in order. A warrior must concentrate, focus, let his mind fall into a kind of trance, and become aware of himself and his enemy.Do you like this photo? Get Your Print or Download it as a wallpaper. The ghost, forced to patrol the lands he lived in for all the eternity, must hunt each night and attack any living creature that crosses his path. No one can stop him, and he will continue to hunt until the last day. Do you like this photo? Get Your Print. 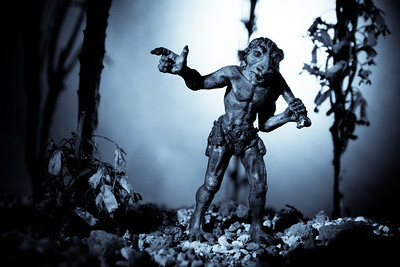 A troll patrols the Enchanted Forest on a full moon night. He is in no danger; these are his lands and he has been living here for centuries. Do you like this photo? Get Your Print. 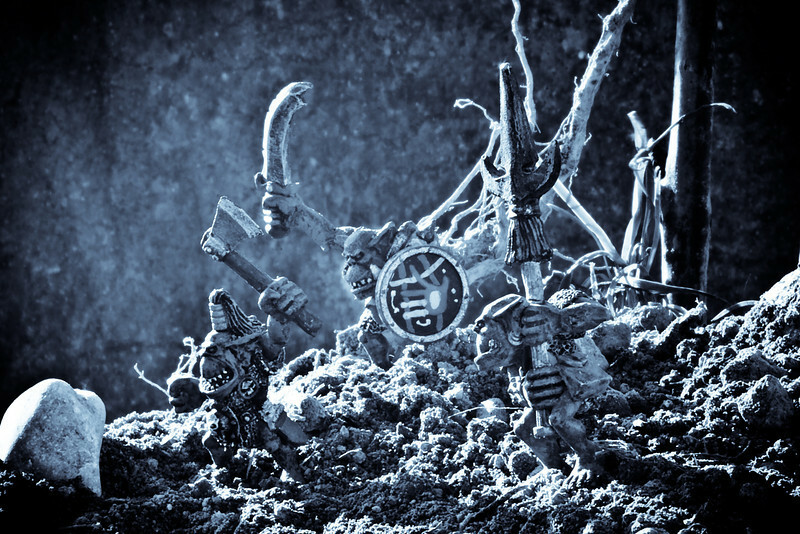 The orcs are looking for the next battle; their taste for blood never ends. Do you like this photo? Get Your Print or Download it as a wallpaper. 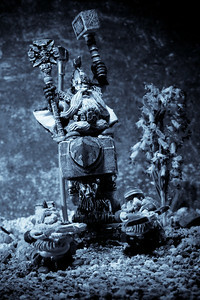 The dwarves must embark on a sacred quest; they must transport the Holy Anvil back to their realm. They have a long journey before them, wrought with dark tunnels and dangerous corners.Do you like this photo? Get Your Print. The fire is heating up the tribe’s cave, but the Shaman waits at the entrance, looking into the distance for a sign of his Gods.Do you like this photo? Get Your Print. 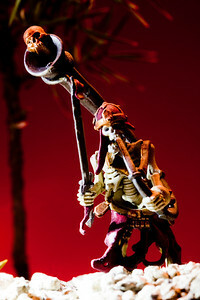 Each night, this damned skeleton of a man plays “The Song of The Dead” throughout the forest; no living creature has ever survived to it.Do you like this photo? Get Your Print. 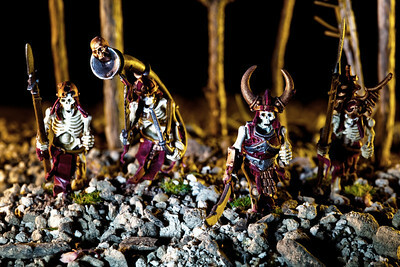 Only a few group together in the dammed forest, only the strongest; because evil patrols these lands every night.Do you like this photo? Get Your Print. 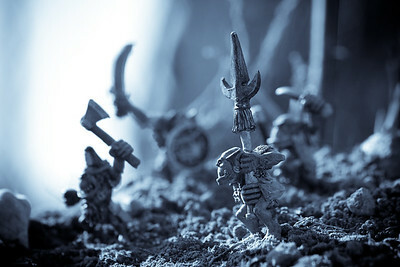 The orcs are looking for the next battle; their taste for blood never ends.